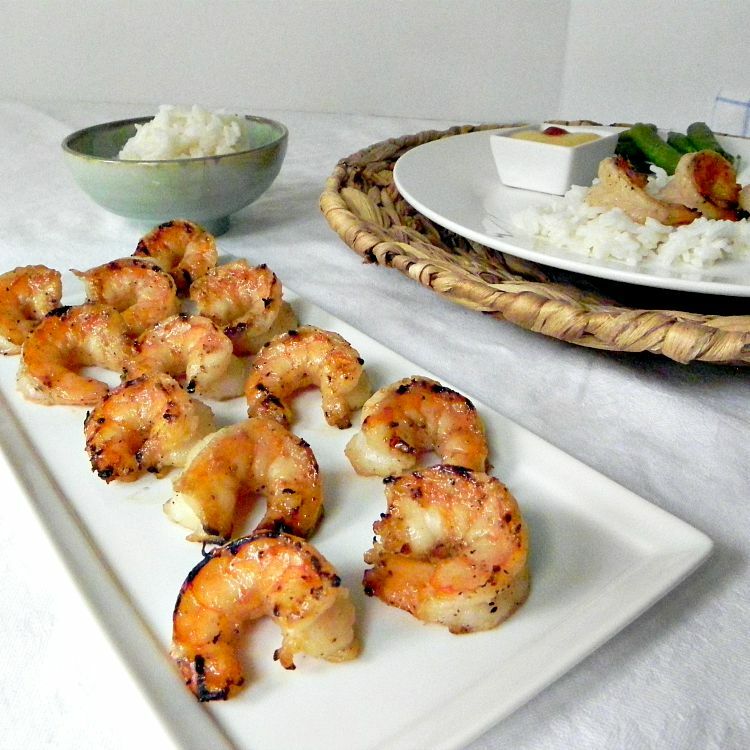 Grilled coconut shrimp – just the name of this recipe makes my mouth water. I don’t know about your family, but my family members are lovers of all recipes with shrimp in it. During the summer, well actually all year long, I love to get outside and start up the grill. I will cook almost anything on the grill! Needless to say, I am always thinking about new ways to cook our favorite proteins. I recently saw a recipe in a magazine for chicken that was marinated coconut milk, lime and a few of our favorite spices. It sure did sound yummy. 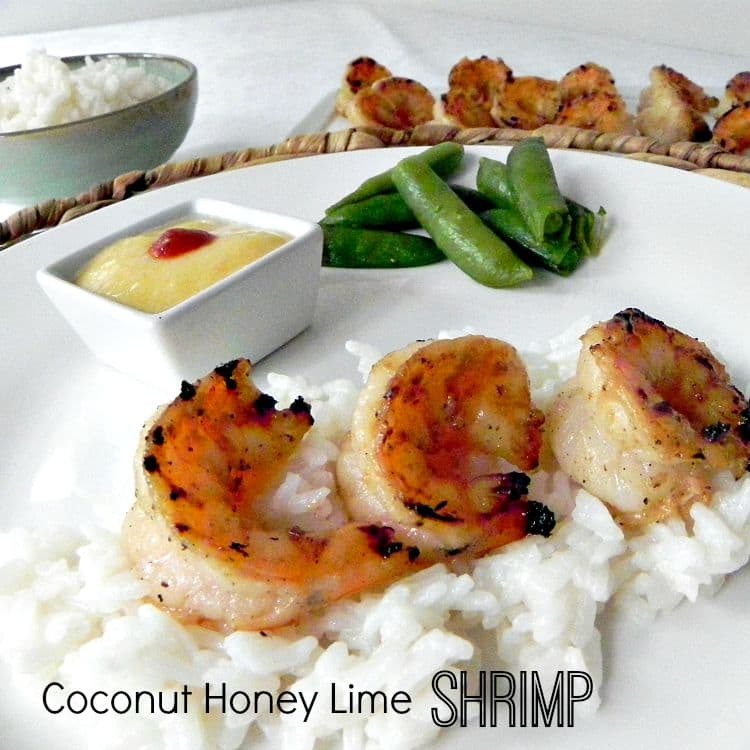 Let me tell you – this grilled coconut honey lime shrimp is so yummy! Knowing that my family had been craving shrimp, I decided to give this recipe a try. Was I ever glad I did. The marinade gives the shrimp a bit of a sweet and tangy flavor. It smells so good too! These juicy shrimp don’t take long to cook, so getting this great meal on the table won’t take you long at all, yet your family will think that you have been slaving away all day long. I promise I won’t tell them you haven’t. The marinade can be made in the morning before you start your busy day and the shrimp can bathe in it all day long. Of course, if you forget to get the marinade ready in the morning, you can easily let the shrimp sit in the marinade for about an hour and they will still taste as good. 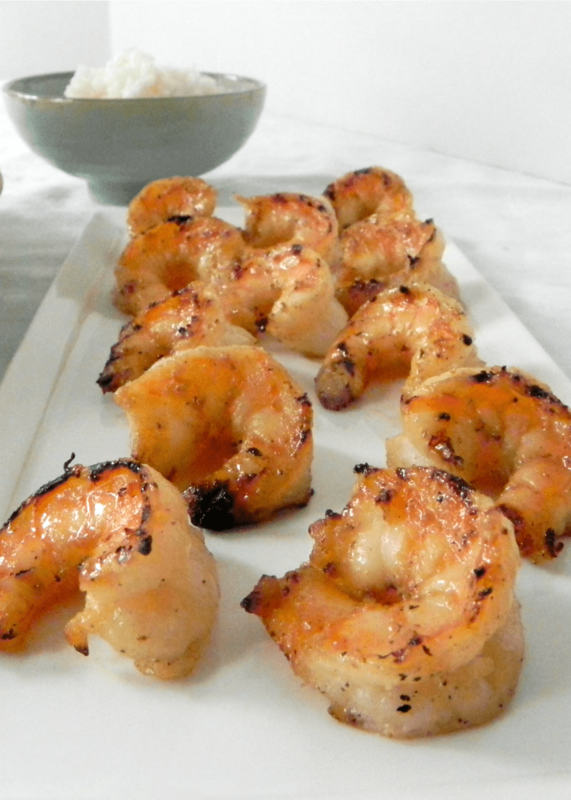 Grilled coconut honey lime shrimp is a great weeknight dinner. It is also perfect for company too. Place all marinade ingredients in blender and blend till smooth. Pour ingredients in a large zipper freezer bag and add shrimp. Place in refrigerator for 1 – 6 hours to marinate. Discard marinade when you are ready to grill. Thread shrimp on wooden (soak first) or metal skewers. Great grill racks and heat to medium. Grill shrimp for 3 -5 minutes on each side. Shrimp should be pin and firm. Be careful and don’t overcook. Grilled coconut shrimp makes a great dinner for your family and can be super impressive when you have company. I make some coconut rice (just cook 1 cup rice in 1 cup of coconut milk and 1 cup water) and add a green vegetable. I love having sugar snaps as a side vegetable. 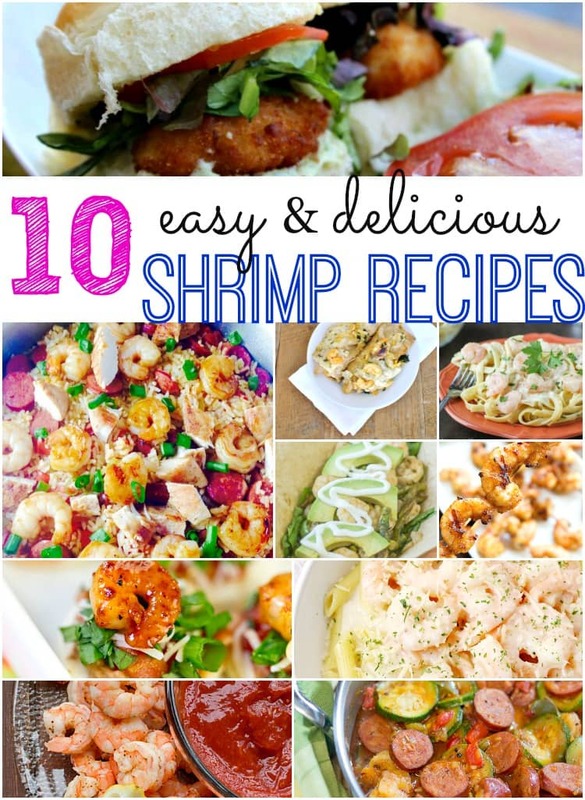 Does your family love shrimp? If so, what is your favorite way to cook it? If not, I bet this recipe can tempt them. If you enjoyed this grilled coconut shrimp recipe, then make sure to check out some other popular posts. 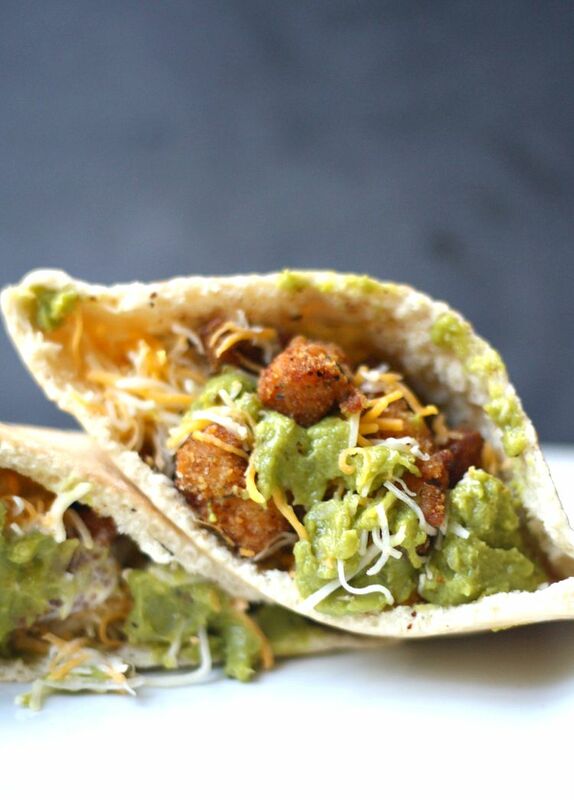 This looks like the perfect, light dinner! I love shrimp! Yum! I love shrimp and we haven’t had it in a little while. I am going to have to make this! Sounds like a great way to enjoy shrimp. Thank you for sharing at Merry Monday!